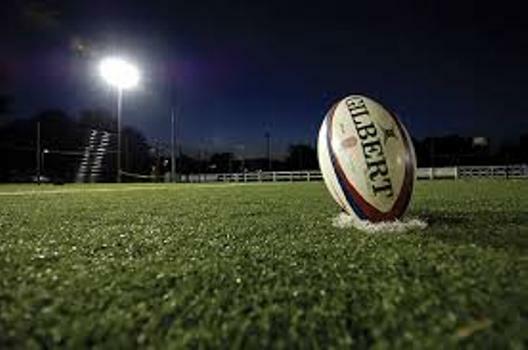 The Nadroga Rugby side will be making a number of changes to its line up as they battle for a spot in the Skipper Cup semi-finals in the final round of games this weekend. The Stallions is currently ranked in second place with 38 points in the competition and take on Northland at Lawaqa Park in Sigatoka on Saturday. President, Tiko Matawalu says they will continue the rotation policy for the match against Northland. In other games this Saturday, Nadi hosts Lautoka at Prince Charles Park, Suva battles Vatukoula at Theodore Park, Tailevu and Naitasiri clash at a venue yet to be confirmed, Namosi hosts Ovalau at Thompson Park and Macuata meets Tavua at Subrail Park.